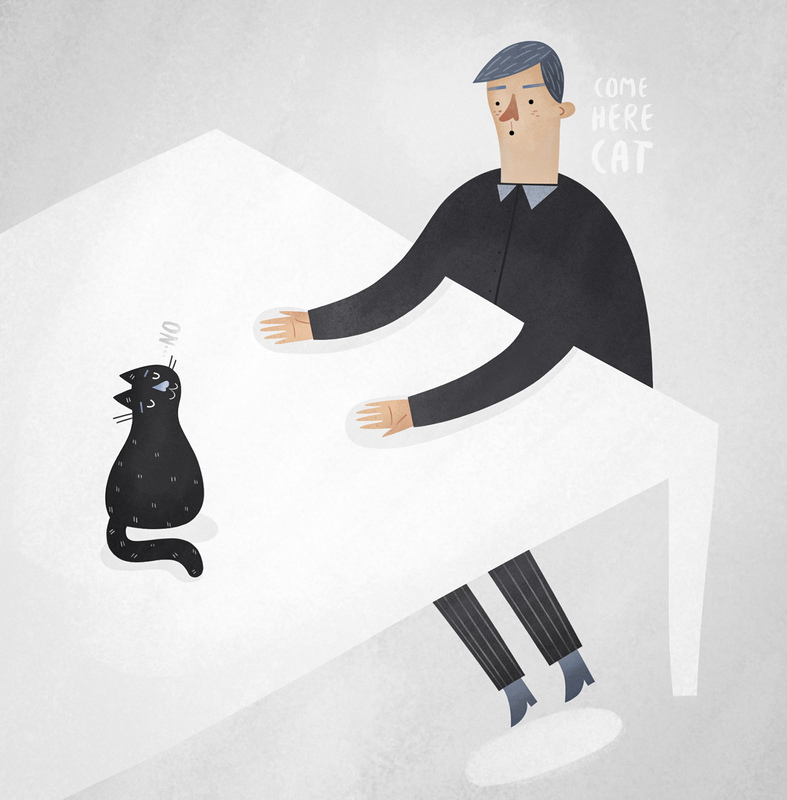 This entry was posted in Uncategorized and tagged cat, come here, illustration, man, snow, tabel by sarahgoodreau. Bookmark the permalink. it’s crystal clear that you love illustrating, I can feel it from your daily post. seems like my little cat!…so true!